Marouane Fellaini has been a player whose life at Old Trafford will always be viewed with some doubt. Hailed when initially purchased in 2013, the Belgian midfielder’s price tag of £28 million was viewed with much promise. However, as Manchester United’s dreadful season progressed, Fellaini became the poster-boy for the managerial failures of David Moyes, who couldn’t see the term through. 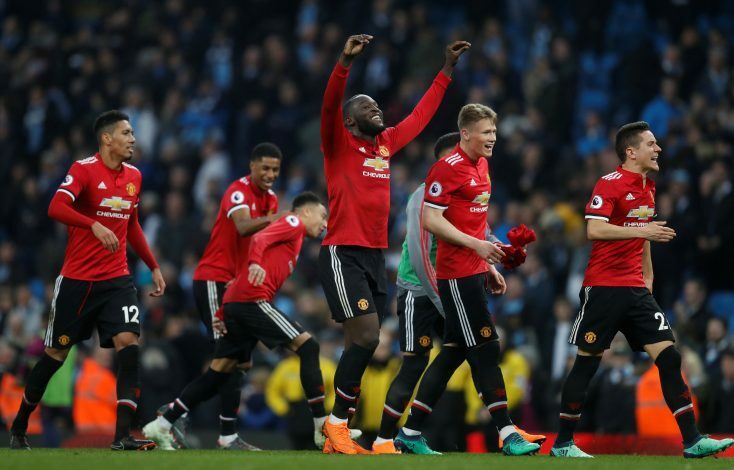 Despite that, the central midfielder managed to survive and perhaps even thrive through the reigns of LVG and now Jose Mourinho, with the latter hailing him as a vital cog in the manner in which United are used to functioning. However, his contract has been on the verge of expiring, and ever since December, links of him leaving have been prominent. Now, the 30-year-old has given a massive update regarding his future. While there is some ambiguity still, it seems far from likely that Old Trafford itself will be the destination where he will be functioning from in the months to come. With names like PSG, Arsenal, and Besiktas all previously linked, this could be quite interesting. Speaking about the World Cup run of Belgium and the big clash that awaited them, he said the following: “Every game is important. We have to show our quality, we have to show other teams how hard it is to beat Belgium. Which will be his next club?